In-home health care services are typically associated with elderly individuals who need assistance; however, they are also great for women who are pregnant, as well as those who have suffered from a major injury or illness (among others). At Assisting Hands Home Care, we are happy to work with Park Ridge, IL residents who need non-medical, at-home care. We will work with you based on your schedule and needs. Regardless of your condition or needs, you can expect our sociable, caring, and adept caregivers to get the job done right. At Assisting Hands Home Care, we can provide in-home health care services on a part-time or 24-hour basis. We understand that each individual’s needs are unique and build this flexibility into our services for your benefit. We can be at your door whenever you need us to be. Assistance with Day-to-Day Activities: Many of our patients cannot accomplish standard, everyday tasks easily. We help them do things like get dressed, prepare meals, take medication when required, etc. Physical Rehab: When our patients are given rehab exercises to complete (for example, following a surgery), we help them remember when to do them, and what exactly they were assigned. Personal Hygiene: Brushing teeth, bathing, going to the washroom, and similar activities can be difficult for many of our clients, which is why we provide assistance. Housekeeping: Our caregivers perform light housekeeping duties, such as dusting, vacuuming, and sweeping. Miscellaneous Tasks: We also pick up medication, shop for groceries, do laundry, provide transportation to and from the doctor, run errands, etc. Build Relationships: Companionship is important to our caregivers, and results in a more personal bond than a simple caregiver to patient relationship. A secondary benefit that results from our services is received by the family members or loved ones of the affected individual. This is because providing these sorts of services yourself can take away from your personal and professional life, and lead to stressful and long nights. This results in a lower quality of care over time, as well as a negative impact on your own livelihood. You do not need to worry about this when you choose to work with us. 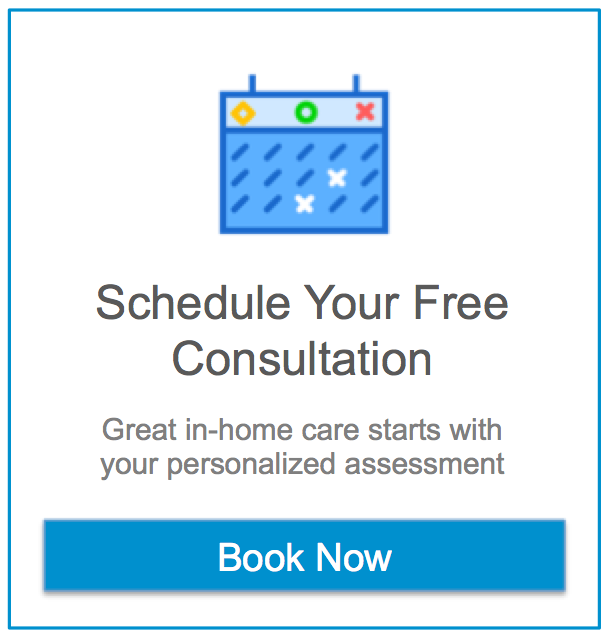 To receive a free estimate for in-home health care services in Park Ridge, IL for you or a loved one, call Assisting Hands Home Care at (224) 444-6422. The staff at Assisting Hands were wonderful to talk to. Very helpful and knowledgeable about their area of expertise. Thanks for all your help you've made this transition much easier for myself and my family. If You Would Like to Learn More About the Memory Care Services offered by Assisting Hands Park Ridge Call (224) 444 6422.